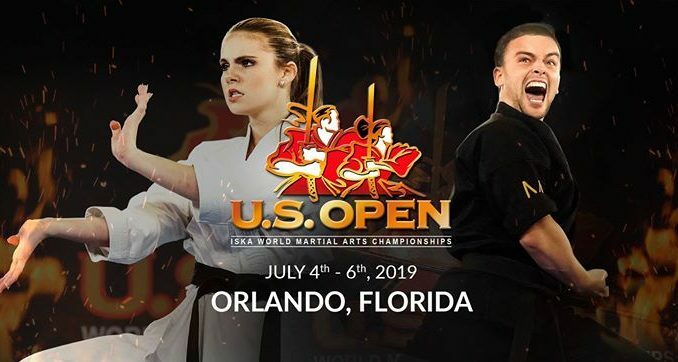 The largest open martial arts tournament in the world! Our mission is to provide the best martial arts competition in the world as the ISKA World Championships. We believe that through exposure on ESPN2 we can grow this sport into one where our premier athletes can make a living competing. 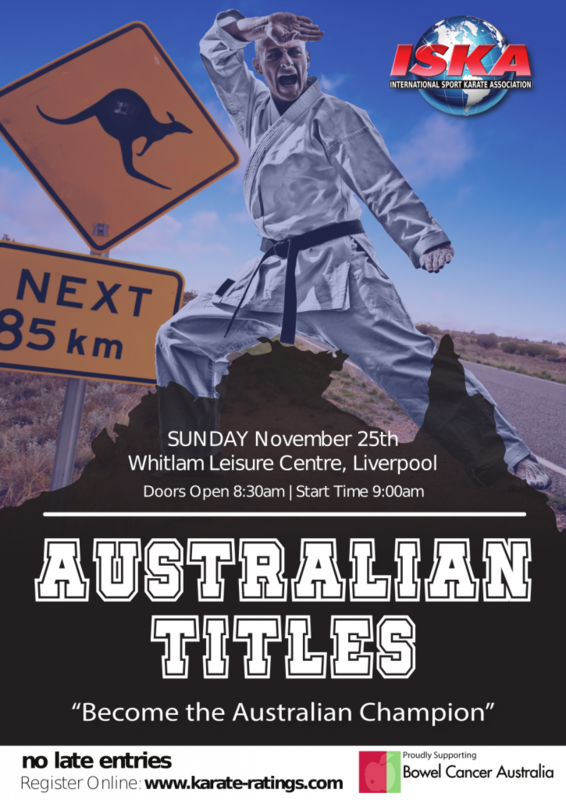 Did you know if you place first, second or third this weekend at the Battle of Canberra you will be the ISKA ACT champions and get an Invite to the Australian National Championships in November where you could become the Australian Champion? You better enter the Battle of Canberra now so you don't miss your chance!